A victory over Kyle Edmund at the Shanghai Masters means Alexander Zverev will be in London next month for the ATP Finals. 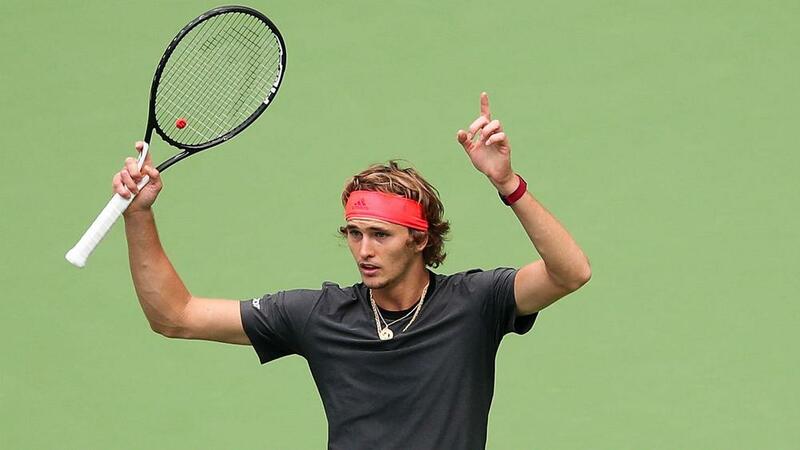 Alexander Zverev will return to London for the ATP Finals next month having sealed his place in the season-ending tournament with a Shanghai Masters quarter-final win over Kyle Edmund. The German made his debut at the Finals last season and the 21-year-old ensured he will be involved again in 2018 following a 6-4 6-4 success over Edmund. Zverev, ranked fifth in the world, is now two wins away from a fourth title of the year and is yet to drop a set in Shanghai. Five of the eight ATP Finals spots have been taken, with Zverev joining Rafael Nadal, Novak Djokovic, Juan Martin del Potro and Roger Federer.